It really isn’t that difficult though. There are some awesome color combinations that we really should look at. They can take your quilt to -yeah. that’s nice, to Whoa! take a picture of that one! I think the most popular color combination that I know of is the green and red combo. That is used A TON during the holidays- but really they work together beautifully because they are complimentary colors. Opposites do attract! Besides that– I am kind of a loss at what to do with color! For the most part it is kind of what we are attracted to. 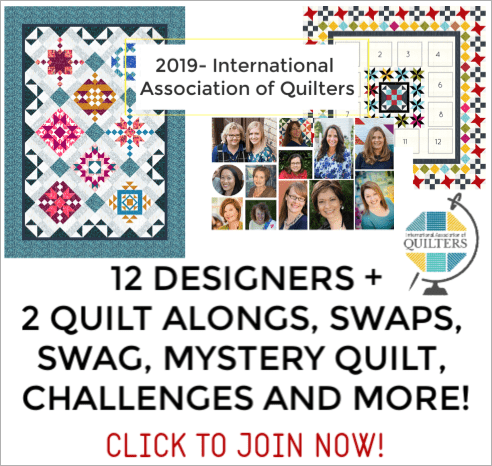 There are a few things that we can follow though to have a better understanding on why some quilts look soooo much better than others. Let’s explore a little bit more shall we? Color Wheel– I know you’ve seen them. The kids even make them in school in art class! They are great to have around for quick reference on what color combinations work well. Or if you get stuck with one color and not really sure what to add to it to help it shine. The color wheel is your answer for all of this! They can show the value, and schemes and help get you out of the color rut. Three primary colors: red, blue and yellow. They are combined to make the three secondary colors: orange, green, and purple. Color Value– this is all about the saturation of the color. The more black or white added to the color will determine it’s saturation or value. Going from a light variation to the darkest variation. 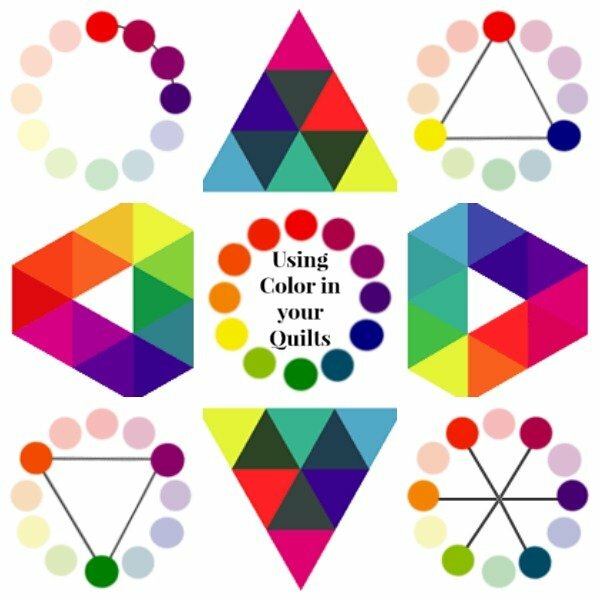 Color schemes are created using symmetrical shapes around the wheel, they make combinations that are balanced and harmonious. The combinations can change, but the spacing of the colors in each combination does not. It is the symmetrical spacing that consistently ensures a harmonious combination. Monochromatic colors are all the hues (tints, tones and shades) of a single color. Analogous color scheme uses three to five colors that are adjacent to each other on the color wheel. Mulit-color (up to 12 colors): Use matching values from each color around the wheel. I am pretty sure this would be called a scrappy collection! Achromatic – No color, just shades of gray, black and white (grayscale)- This one is kind of hot right now, but only if you throw in a flourescent color to pop! 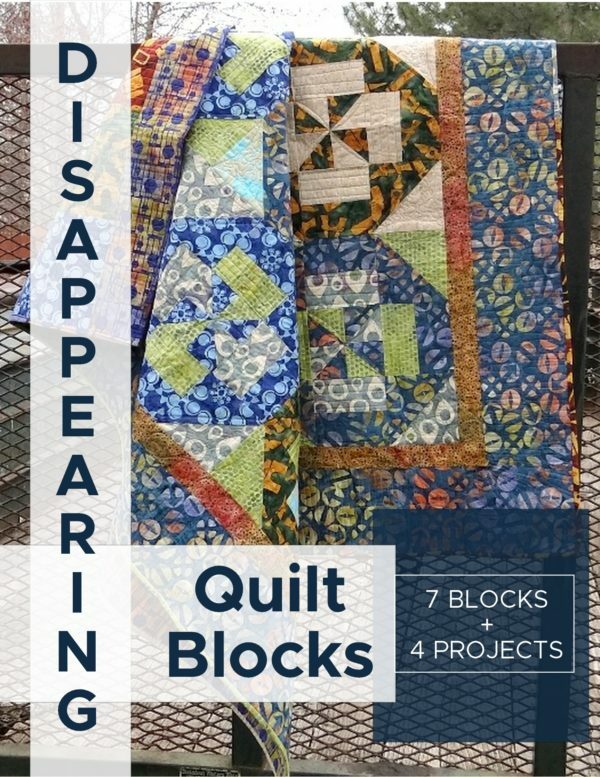 Quilt by Jen has a fantastic layout for Complimentary colors and using them in quilts. 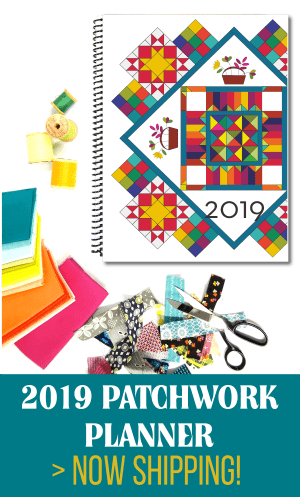 Follow along with the pre-k patchwork quilting 101 series. Sign up here for email updates and reminders! Q & A- What color combinations do you tend to use a lot of? Have you seen something that was so ‘not you’ but you loved anyways? 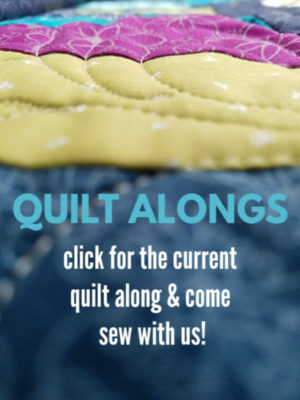 Let’s talk about how we use color in our projects and quilting. Hi Becky! Thanks so much for the shout out in your post. I love the graphics you’ve used to illustrate the colour wheel. Thanks for stopping by Jan! 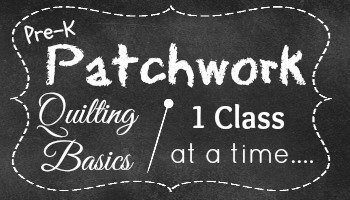 Welcome to the awesome world of patchwork!